Ski Magazine is edited for enthusiasts with attention given to new and expert skiers, instruction and technique articles. 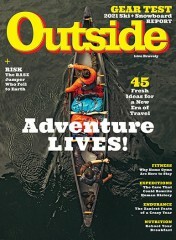 Ski Magazine focuses on travel and photo themes, consumer advice, regional reports, personality profiles, and q & a columns. 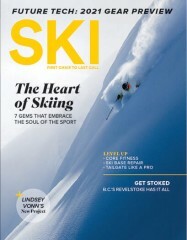 Ski Magazine is published by Active Interest Media. How often is Ski Magazine mailed? 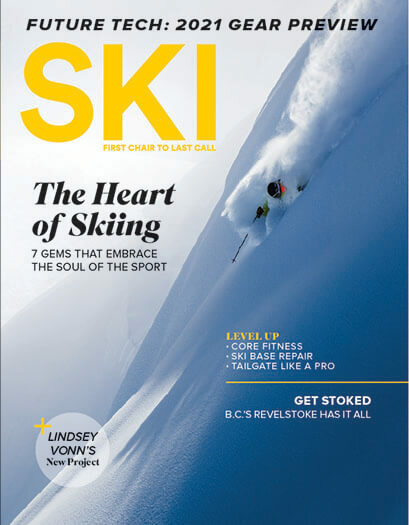 Ski Magazine is printed and mailed Bi-Monthly. If I order Ski Magazine today, when will my first issue arrive? What is the Universal Magazine Code for Ski Magazine? There are currently no customer reviews for Ski Magazine.